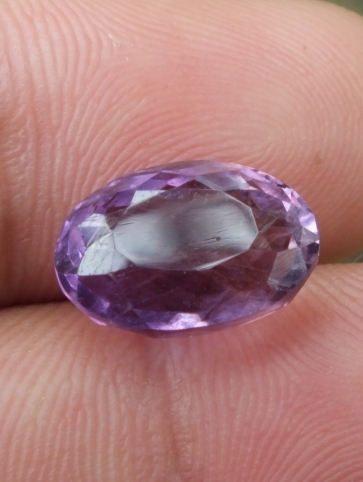 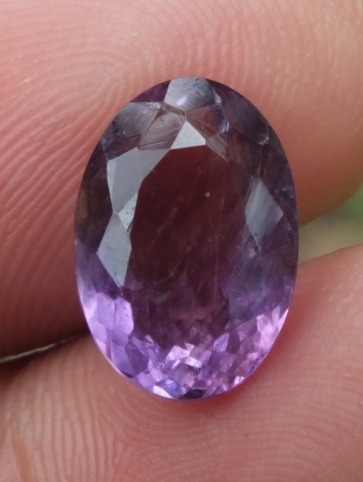 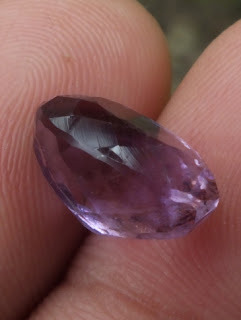 This is a beautiful natural Purple Quartz, used to be called as Amethyst. 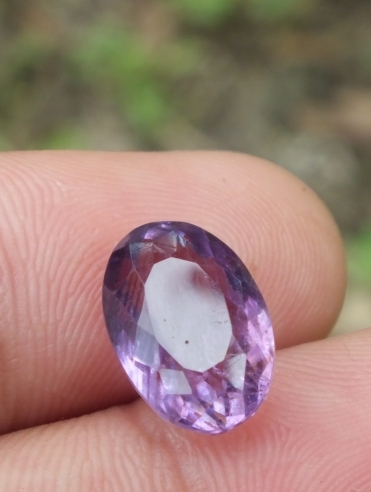 The cutting is tied and perfect. 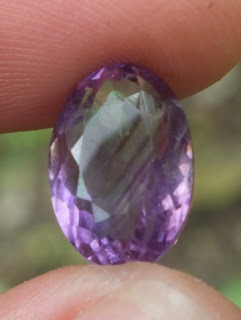 The size of the gems is 13mm x 9mm x 7,5mm. Get this beautiful Natural Purple Quartz now! Natural Amethyst!